Do you want to build a Getaway to get away from the heat on weekends, or a place to enjoy holidays with family and friends far from the crowds and traffic? This beautiful Pine Canyon lot is just what you need! 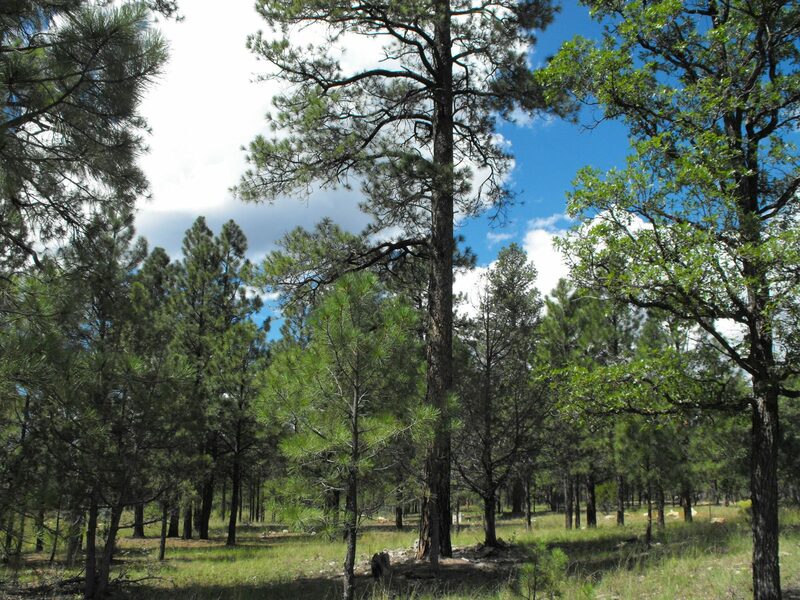 Lots of tall Ponderosa Pines, Pinon Pines and Juniper to surround you. 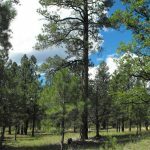 Pine Canyon is gated for privacy and has a clubhouse for property owners to enjoy, as well as well maintained roads and underground power, water and phone. Don’t miss out, this is a great price for a great piece of land.